For anyone not familiar, Hampshire College in Amherst, MA is the dictionary definition of the student coddling left-wing campus. Some students burned an American flag to protest Trump so the school is ditching the flag altogether. Hampshire College in Massachusetts has announced that it will no longer fly the U.S. flag at all in response to an incident where the flag was taken down and burned. The president of the college says that by getting rid of the flag the school will be able to focus on other issues like halting Islamophobia and promoting gay rights. The mess for Hampshire College started a week and a half ago, after Donald Trump’s victory in the U.S. presidential election. The school responded to Trump’s victory by keeping the U.S. flag at half-staff, as if in mourning, which upset some community members. Then, on the night before Veterans Day, somebody took the flag down and set it on fire. While the motive isn’t known, there have been many examples of students burning U.S. flags to protest Trump’s electoral victory. While the flag was replaced in time for a Veterans Day commemoration, Hampshire College president Jonathan Lash has announced the school won’t be flying the flag at all anymore. Cost to attend Hampshire? $62,000 per year. I know hogs are supposed to be really smart, but why have a college for them? Even if hampshires are kind of cute with that white stripe, I think durocs should enjoy some public love like the hampshires get. 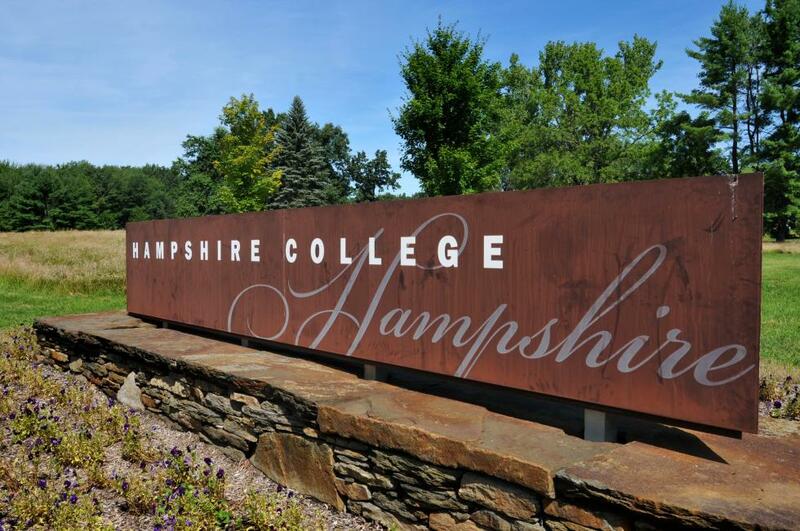 I propose the college be renamed Duroc and Hampshire College.